If you love dogs, snow, and the great outdoors, then you’ll have the experience of a lifetime on a Vermont dog sled adventure! 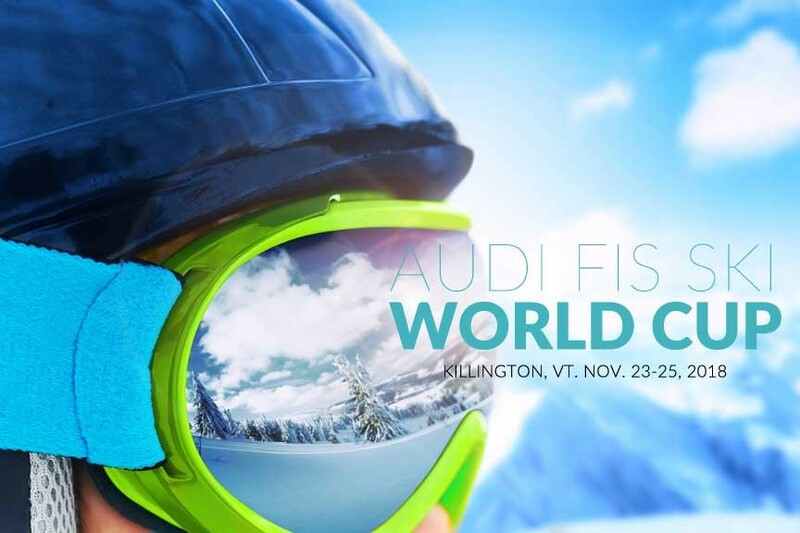 Last post, we talked about the all the amazing Vermont skiing opportunities. This time around, we’re here to tell you that skiing isn’t the only way to get out into Vermont’s winter wonderland. Not by a long shot! 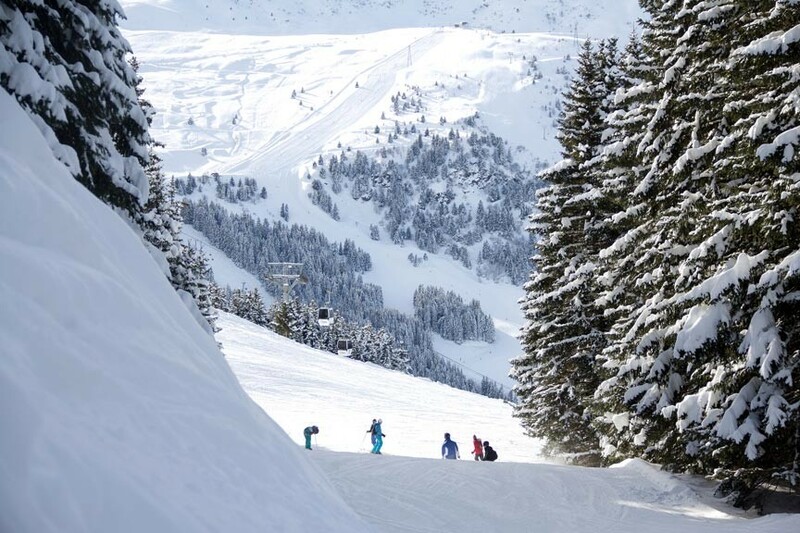 Along with skiing, Vermont also offers many opportunities for snowshoeing, ice skating, sledding, sleigh rides, and fatbiking. One last winter sport that you don’t hear a lot about – but that is an amazing experience – is dog sledding. 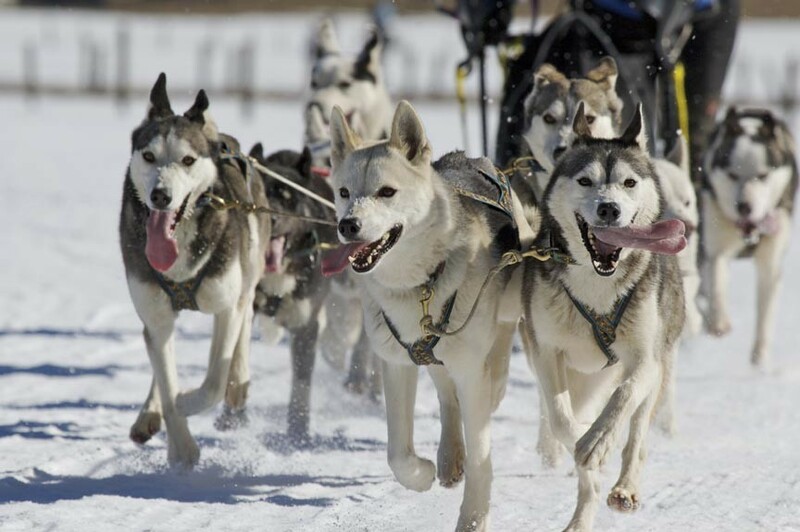 Hearing “dog sled,” one’s mind tends to go to Alaska’s legendary Iditarod race. That, or perhaps to an abstract vision of some lone trapper mushing dogs through a blizzard in the frozen north. 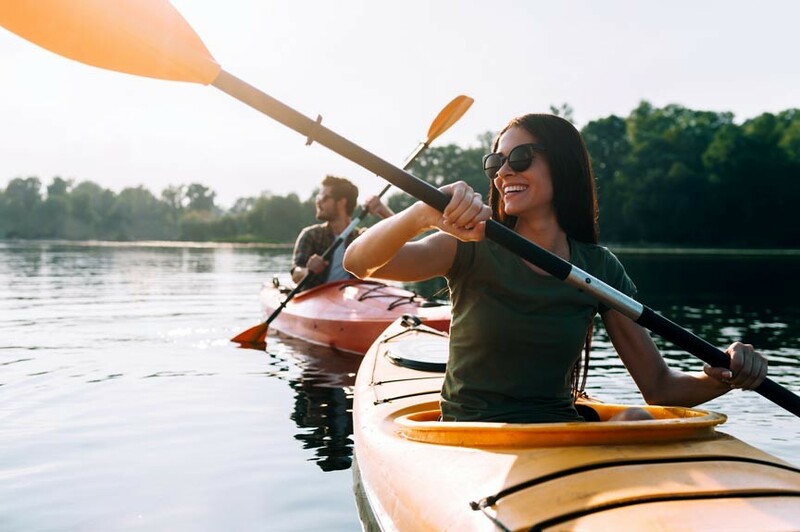 Wouldn’t it be great if, from now on when you hear “dog sled,” you could think of your own experience aboard one? What many folks don’t realize is, you don’t have to go to Alaska or back in time to enjoy a dog sledding experience. In fact, Vermont is home to a number of dog sled tour companies, including one quite near our Woodstock VT B&B! Posted in Winter Activities | Comments Off on Get Out On A Vermont Dog Sled Adventure! 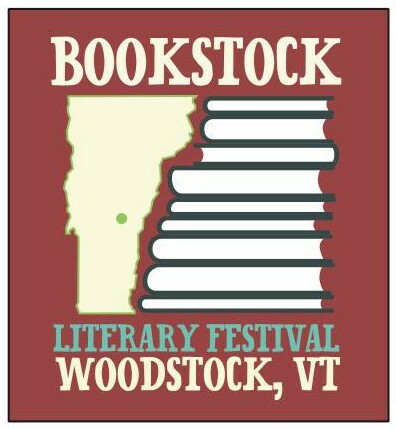 Woodstock Vermont’s 9th Annual Bookstock Literary Festival! 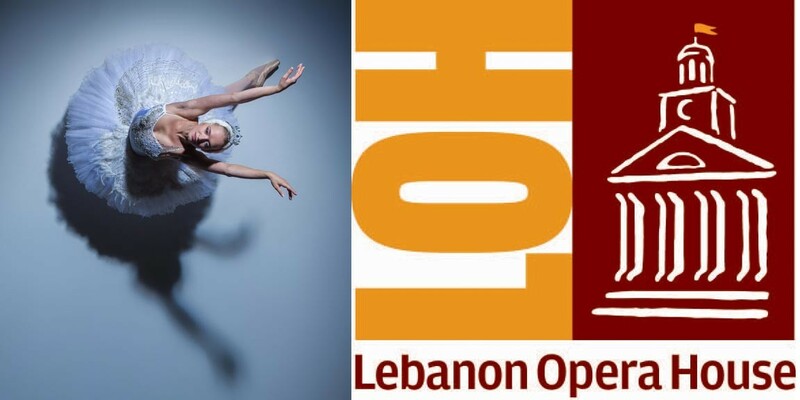 Bookstock Literary Festival is three days of workshops, readings, book sales, live entertainment, and much more! 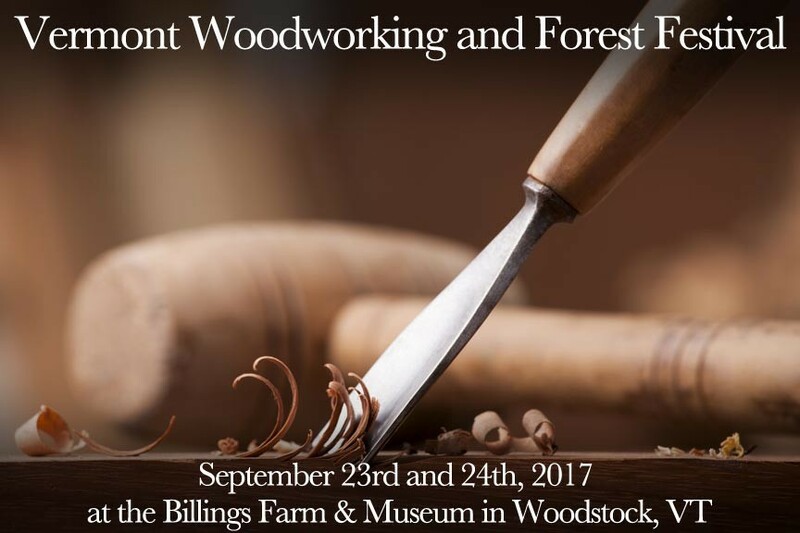 July 28 – 30, 2017 in Woodstock, Vermont. 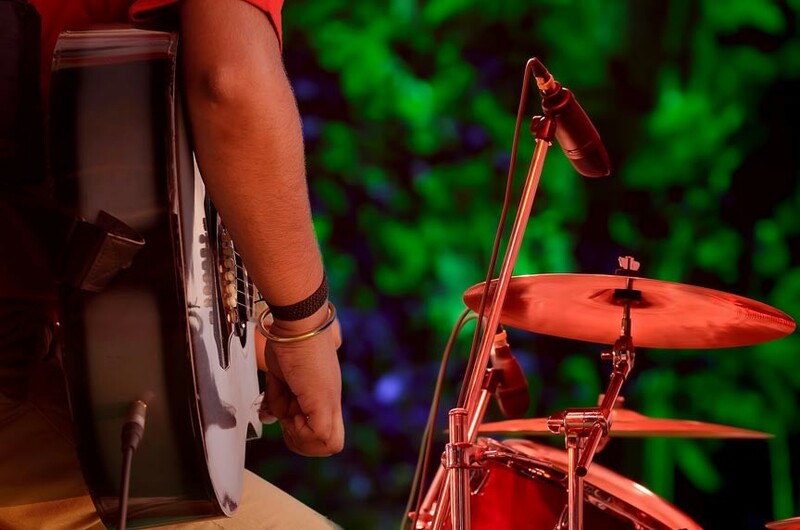 The 9th annual Bookstock Literary Festival once again brings a host of poets, novelists, historians, journalists, memoirists, and other writers to our historic village for a weekend of literary appreciation. Nationally recognized authors will give presentations, workshops, and readings throughout the event. The list of participating writers for 2017 reads like a who’s who of the literary world. Poets Benjamin Aleshire, Laura Foley, Pamela Harrison, April Ossmann, and Elizabeth Powell will be on hand. So, too will fiction writers Jean Hanff Korenlitz and Roland Merullo. Nonfiction writers Jabari Asim, Bruce Coffin, and Sarah Prager will also be in attendance – but that’s hardly the full compliment! 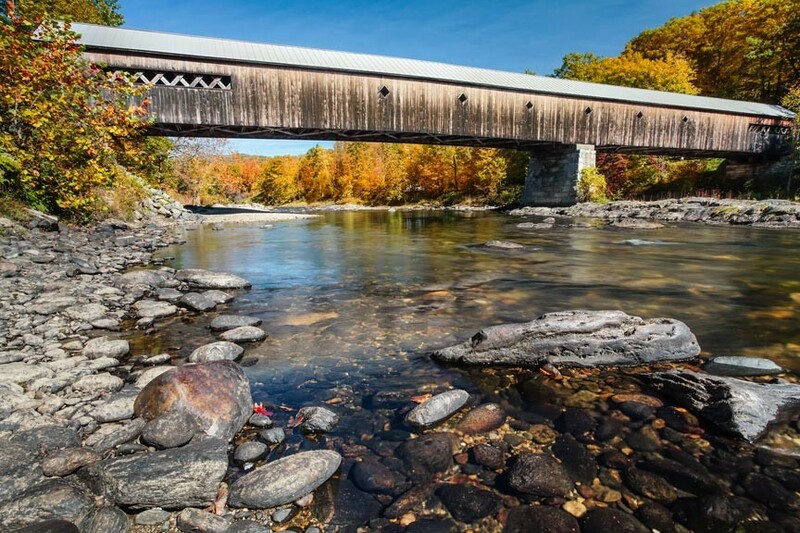 Posted in Events and Attractions | Comments Off on Woodstock Vermont’s 9th Annual Bookstock Literary Festival! 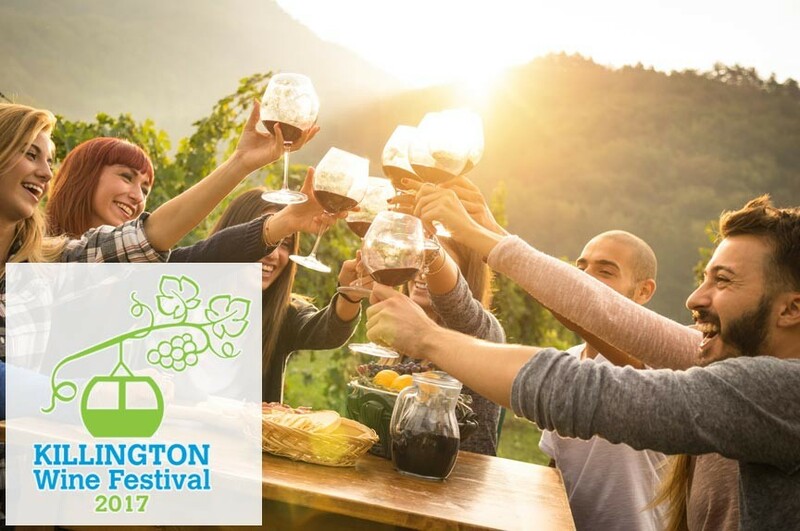 Posted in Events and Attractions | Comments Off on Don’t Miss the 2017 Killington Wine Festival Weekend!